Each holiday has it’s special flavors and textures. 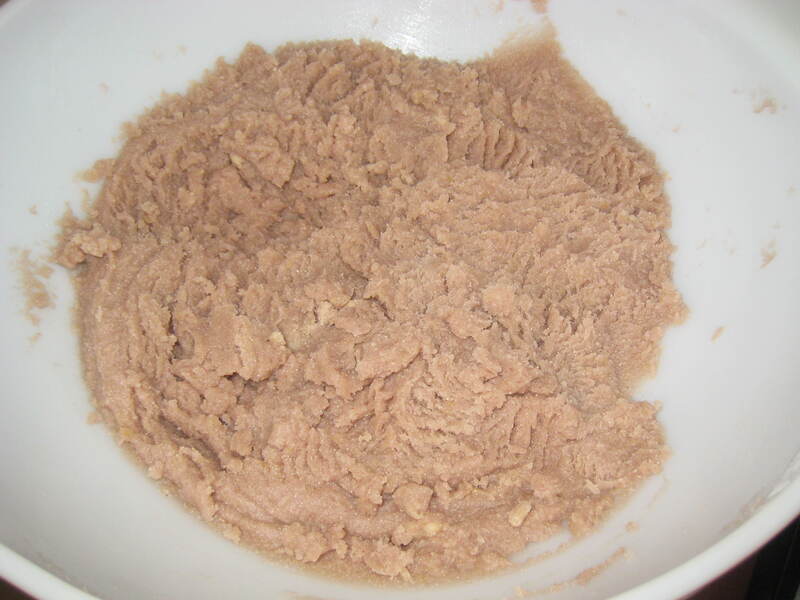 One of the special treats we prepare for Pesah is “masa di vino”, a wine cookie with a delightful and unique taste and texture. They are easy to make and freeze well. Give them a try! Mix sugar, oil and wine well. Add egg and dry ingredients. 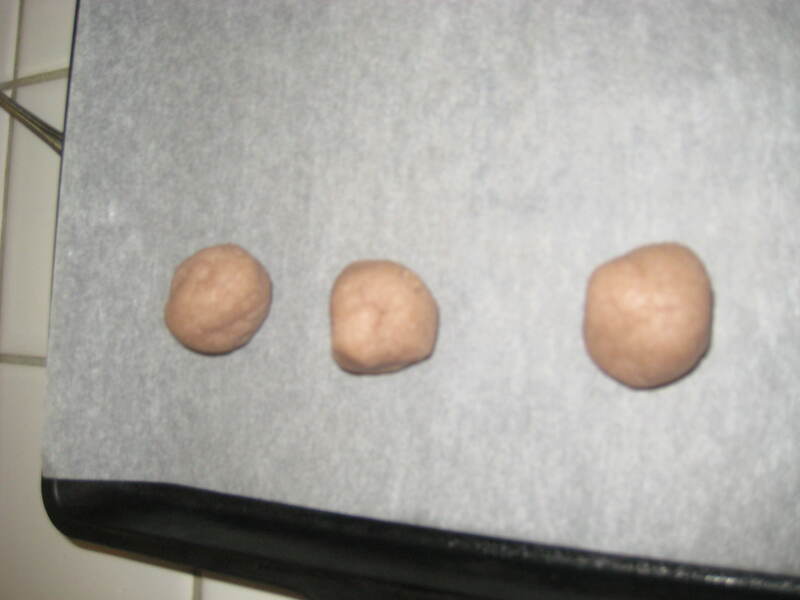 Take walnut sized pieces of dough. Roll into a ball. 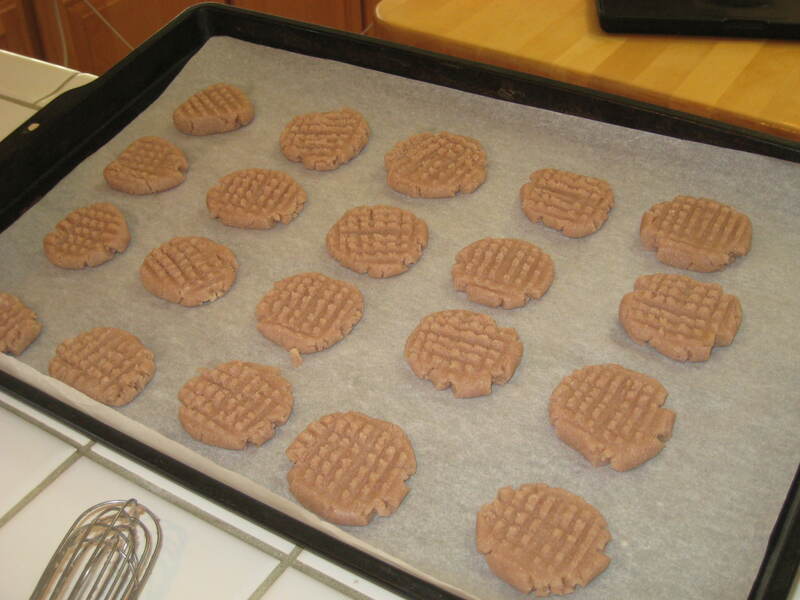 Place on a parchment lined cookie sheet. Flatten by hand. 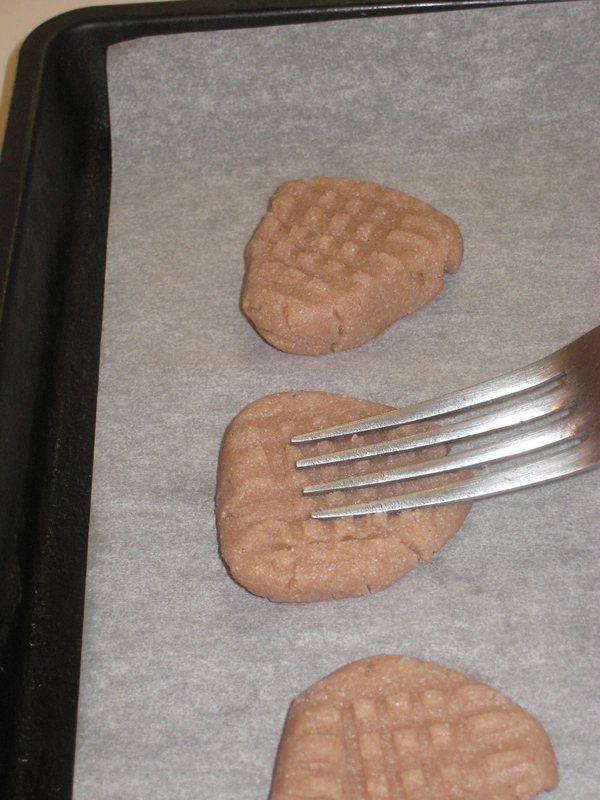 With tines of a fork, press each cookie to produce a design. 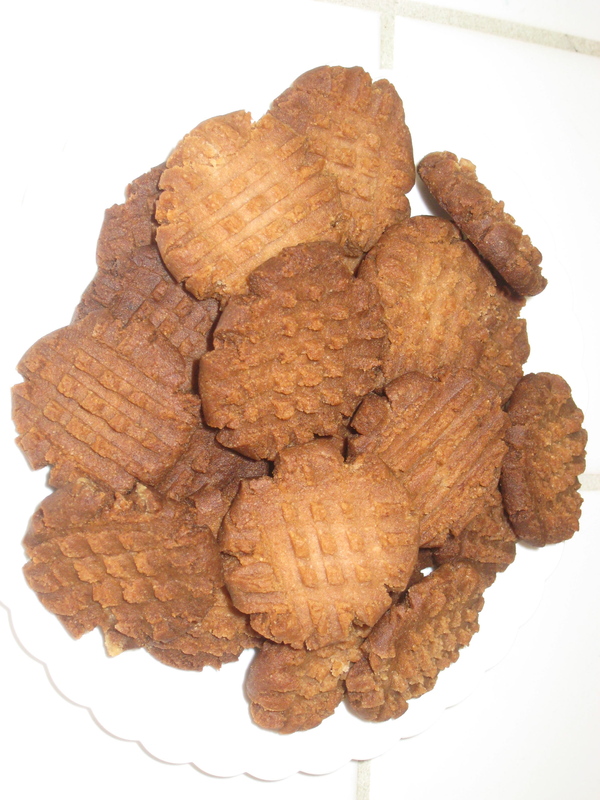 Do you use red or white wine for the masa di vino cookies? I think my grandma did white.